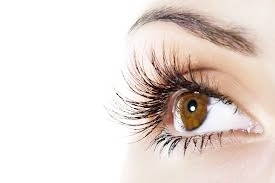 A lash lift is an advancement on the old fashioned lash perm. Unlike perming rods, new specially placed silicone pads lift the lashes from the root only. Creating a natural looking lift giving the illusion of length and makes the eyes appear more open. - 45min. The Keratin Lash Lift with the addition of a beautiful blue/black tint so no mascara is needed. 75min. Can't wear mascara, or don't want to? This service tints your lashes Blue/Black to enhance your eyes naturally! Helps fill in light or sparse brows with colour. - 15min. Brows are everything! If you are tired of having to colour your brows in everyday come and get them waxed and tinted. that way you can wake up and go. 30min.